Just as the origins of a home support the structure and the systems contained within, the structured cabling system for your business supports your infrastructure and all its technical functions. Accutek brings organization out of chaos. 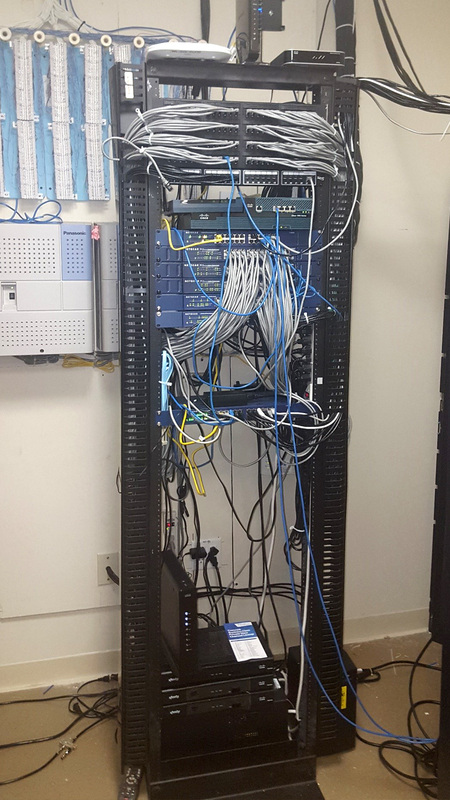 Installing the correct structured cabling system is the foundation upon which your business infrastructure rests. A high-level system of cables and associated hardware are chosen to support all your technology needs—all affecting the performance of your computer network, telephone system, audio/video, security system and all other components. Key factors, such as the architectural structure of your building, the type of equipment and products needed, and functionality considerations are judiciously assessed by our qualified engineers for your customized solutions. When our technology designers consult with you, they will discuss your business needs and create a tailored plan. This plan will include forward thinking strategies such as planning for sufficient space for equipment rooms and pathways to allow for changes and growth, as well as the correct cabling choice for the speed of your network. We are experts at integrating business and technology. Accutek is diligent to pay close attention to the system performance of your equipment and standardization of installation practices is critical for safety and peak productivity. We adhere to the practices of the American National Standards Institute (ANSI), in conjunction with the TIA/EIA, the recognized organization for providing and maintaining standards and practices within the U.S. cabling industry. Each day that your employees spend in their workplace with a trouble-free environment is a day that the productivity of your business soars. 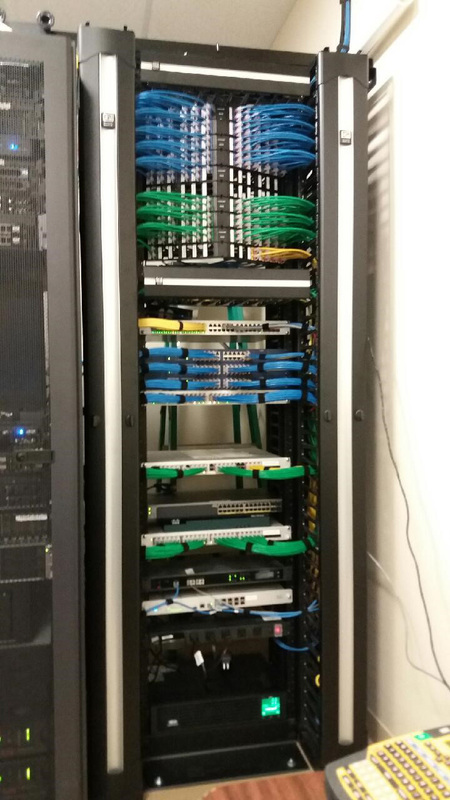 You can be confident that the structured cabling systems Accutek installs will perform its functions as you expect. Customized and personalized service is our top priority and our goal is 100% customer satisfaction. We invite you to call us at 281-970-6099 for a free consultation. Defying the rules and reinventing how business & technology integrate. © Accutek Technologies, Inc. - 2018. All rights reserved. | Site by Houston Web Design and Hosting, Inc.